On this week’s edition of The Rack Extra: Timeless, Lindsey Ward & Sir Rockin recapped all of the events that went down on the Season Premiere of the NBC Series, Timeless. We caught everyone up on how we got to this point in Season 2 and then discussed all of the big moments from the first episode of the season. 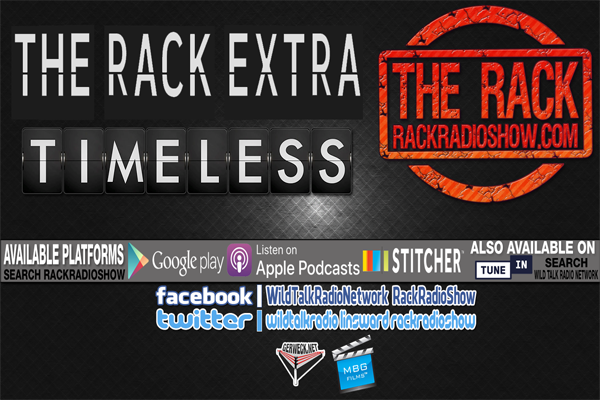 Check it all out on this week’s edition of The Rack Extra: Timeless Presented by “MBG Films”.